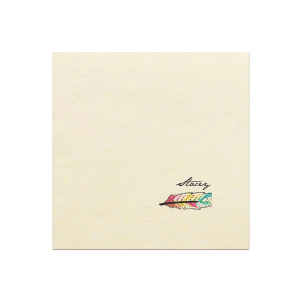 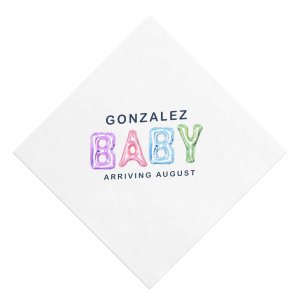 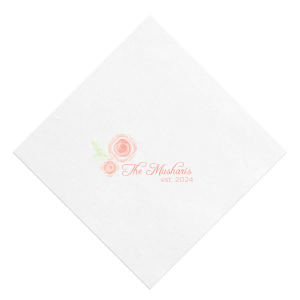 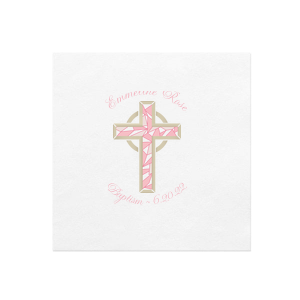 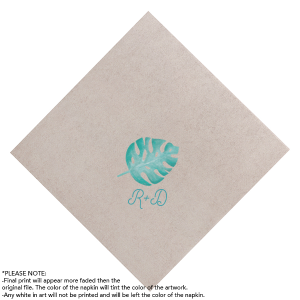 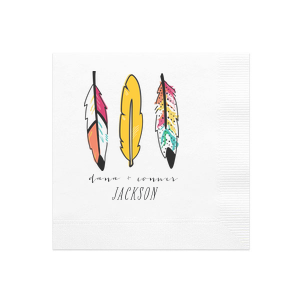 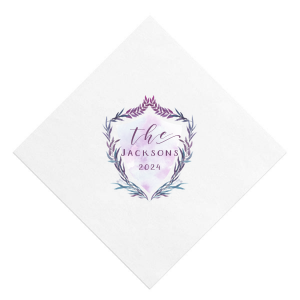 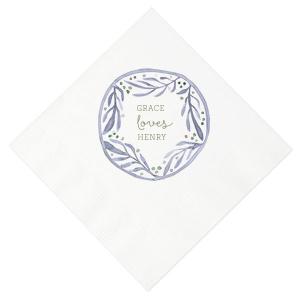 Photo/Full Color Luncheon Napkins are perfect for any event that needs a little color. 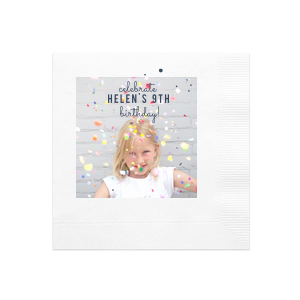 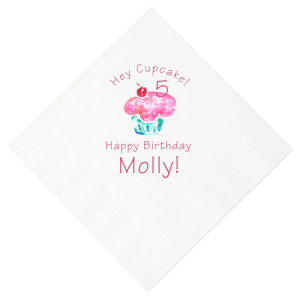 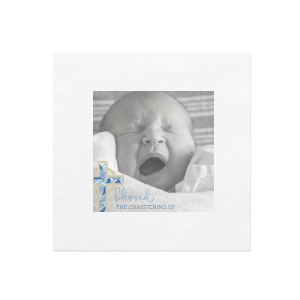 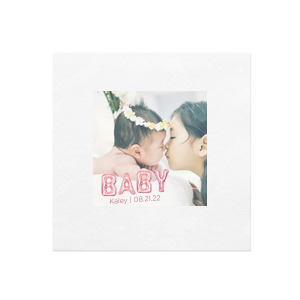 From fun to elegant, add your favorite photo to our high-quality digitally printed napkins. 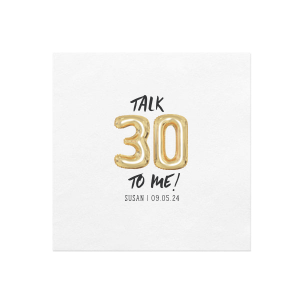 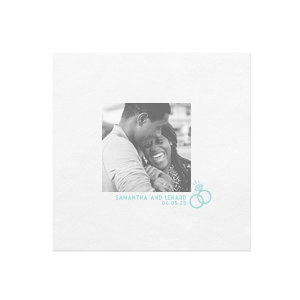 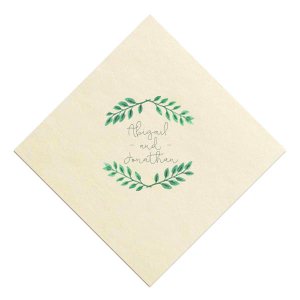 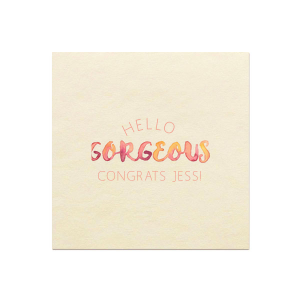 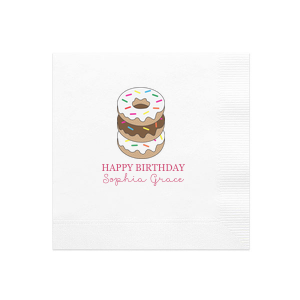 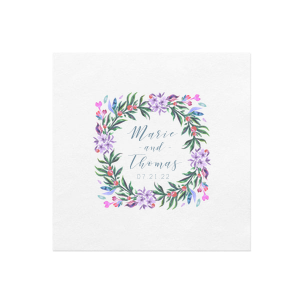 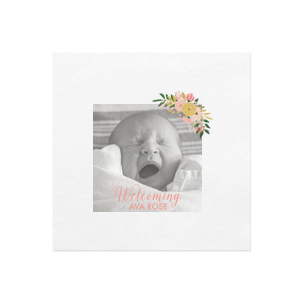 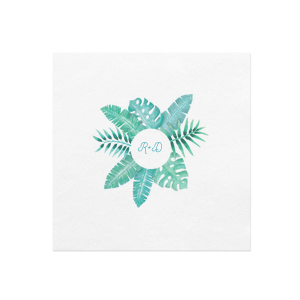 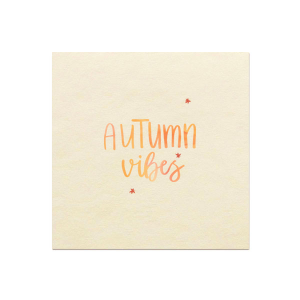 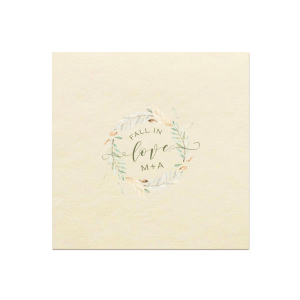 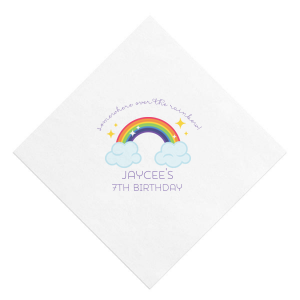 Whether you’re celebrating a wedding, birthday or graduation, custom photo napkins make the occasion that much more special.